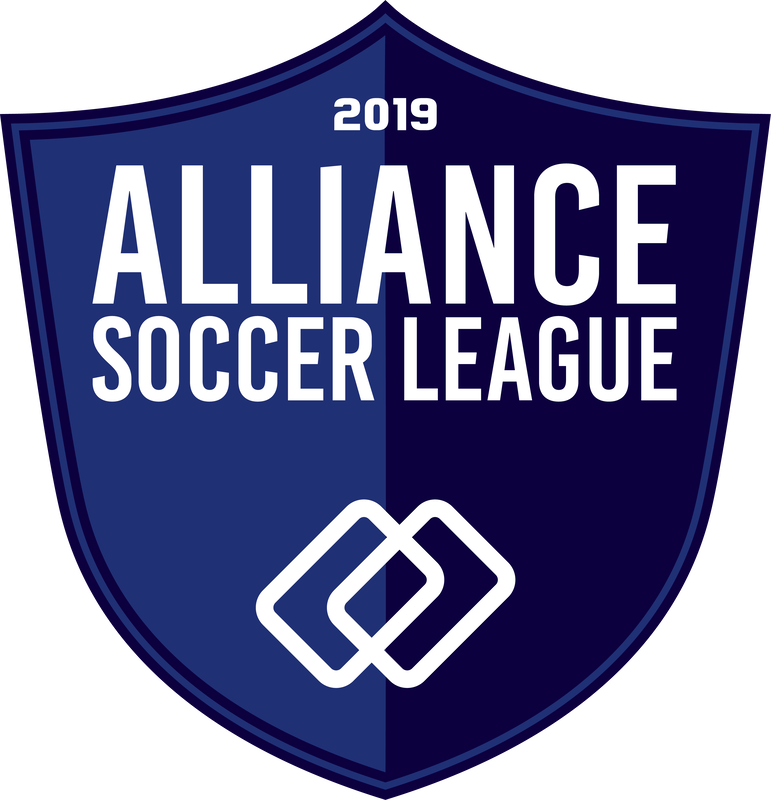 CHARLESTON, S.C. (March 1, 2019) – Seven clubs have come together to form the new Alliance Soccer League, serving New Jersey and surrounding states beginning in Fall 2019. The Alliance Soccer League was founded by these clubs on the principles of being player-focused, eliminating excessive travel for league games, facilitating a promotion/relegation structure and reducing cost burdens for families. US Club Soccer's player identification and development opportunities are extended to the Alliance Soccer League, and the clubs are poised to offer ongoing Player Development Programs (PDPs) to its members. Competitive opportunities are not the only highlights of the league. Most notably, these clubs will experience the benefits of Players First – a philosophy that US Club Soccer has used to accomplish its mission and vision since the platform launched more than three years ago. Two of these clubs – Match Fit Academy and STA – were among the first clubs approved for Players First licensing. US Club Soccer strives to create the safest environment for players in youth sports. Its vehicle for accomplishing that ambitious goal is the Player Health & Safety pillar of Players First. US Club Soccer has implemented best-in-class background checks, as part of its background screening process for all registered staff. The effort coincides with a requirement for those registered staff to complete a Sideline Sports Doc/US Club Soccer online injury recognition course, as well as SafeSport online training. Anthony Nixon, Cedar Stars Academy-Bergen: "We, at CSA-Bergen, are very excited to join a league with strong founding member clubs. I believe that these clubs are at the forefront in player development. Moving forward, this will give our players a terrific platform to showcase their talents on a local level." Roberto Aguas, FC Copa Academy: "From inception, FC Copa Academy has and will continue to serve our players and their development through innovative initiatives, such as the Alliance Soccer League. It has always been our belief that like-minded organizations can achieve tremendous success if we all continue to work together for the better interest of the players, the sport of futbol, and all those involved. It is our hope that through this inexpensive, non-profit initiative, we will offer players, teams and clubs an additional platform where they can showcase their talents." Chris Leahy, Match Fit Academy: "Match Fit Academy is proud to be a founding member club of the Alliance Soccer League. Being able to provide a player-centric league, while collaborating with like-minded clubs is a truly unique opportunity and in the best interest of our players and families. We feel this list of clubs aligning toward one common goal of player development is a massive step in the right direction." Shaun Cryer: NJ Stallions: "Knowing the top-level clubs involved are committed in this league creation, it was a no-brainer for the Stallions to get on board, as well. Like-minded people providing a platform that puts the players first both in terms of cost and quality is always the NJ Stallions' No. 1 priority. We are excited to come on board." Gerry McKeown, PDA: "PDA is thrilled to be part of this revolutionary platform that eliminates excessive spending and unnecessary travel. As a true non-profit union, we can make sure that the experience and ongoing education for our young players is the only priority. The sole agenda for our group is to optimize the early pathway at these critical ages." Ollie Hilliker, PSA: "PSA is proud to be a founding member of the Alliance Soccer League. The league will enable us to provide our players a platform to play regular meaningful games without unnecessary travel. The league's founding members are all at the forefront of player development in our region. This in an exciting time for our players." Shane Bullock, STA: "STA are delighted to support this initiative in providing another highly competitive, yet developmentally appropriate platform for our players. In collaboration with the other like-minded partner clubs, we are excited by the opportunity to provide quality competition that will limit travel and provide a better balance for our youngest members and their families."